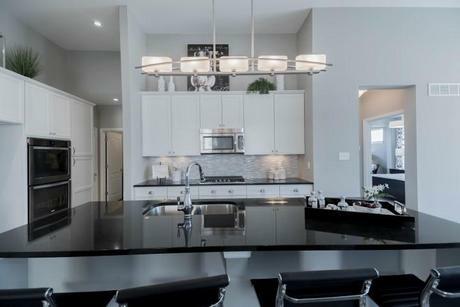 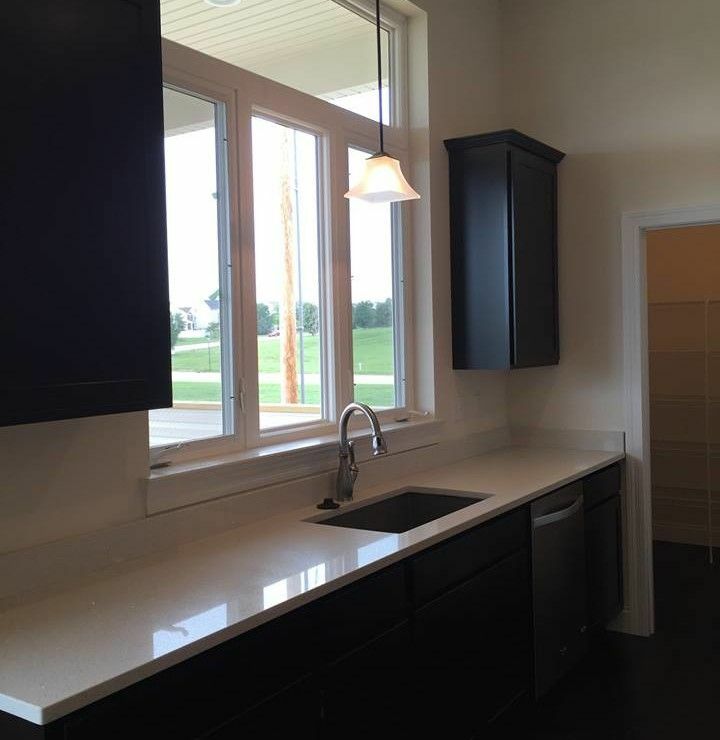 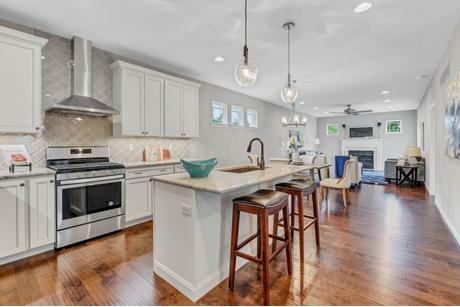 One of the biggest reasons why home shoppers prefer newly built homes over buying older houses are the thoughtful and modern layouts that feature functional and on trend kitchens. 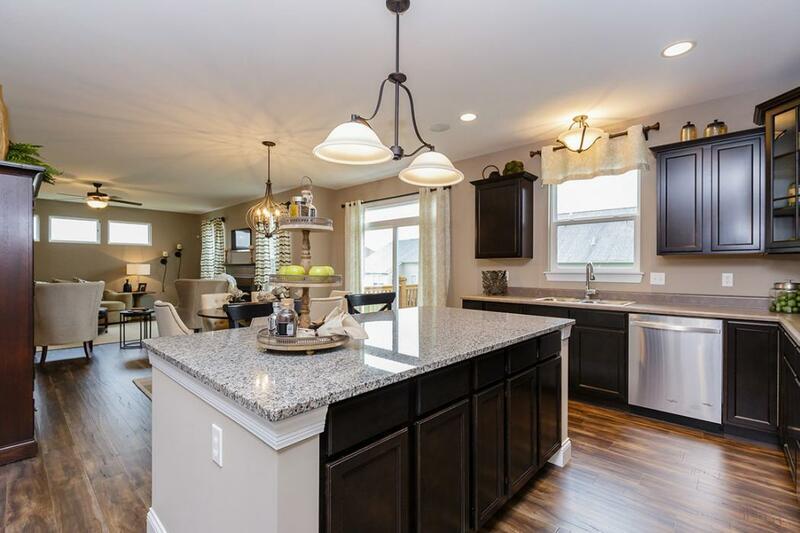 As you look for your new home for sale in the 63025 zip code, keep your lifestyle and daily routines in mind, and look for a home plan that fits how you cook, entertain, and spend time with your family. 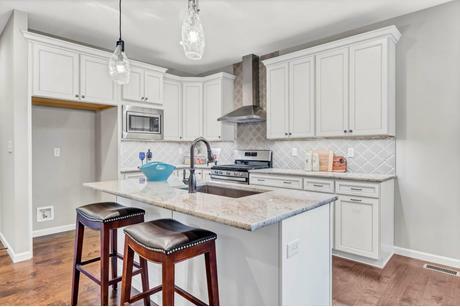 If you love going on Pinterest and Instagram to look at beautiful kitchens, you will love using HomLuv to find your home in the 63025 zip code. 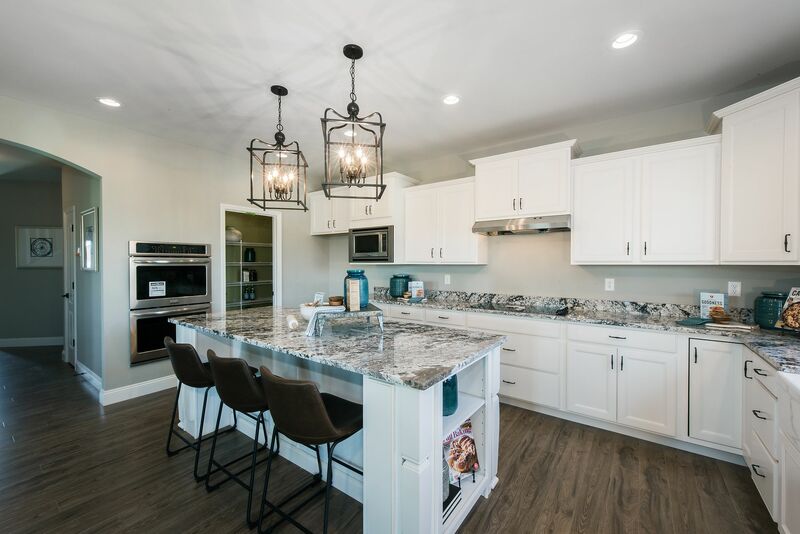 Our visual search allows you to search for new homes based of the spaces you need in your new home, and help you find the home plans that meets those needs. 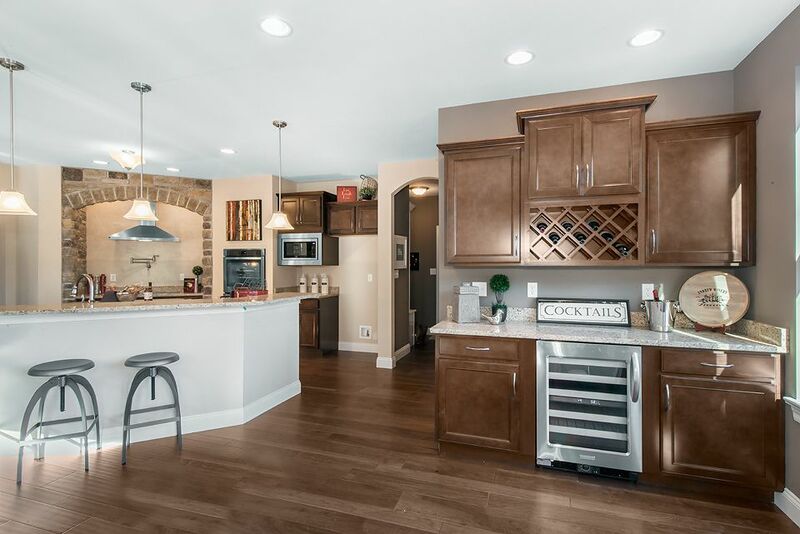 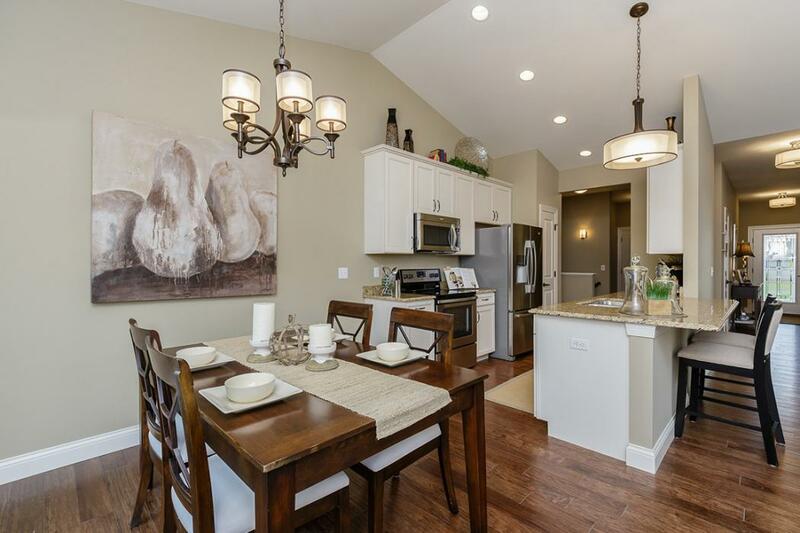 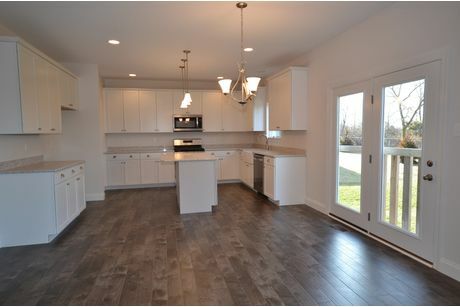 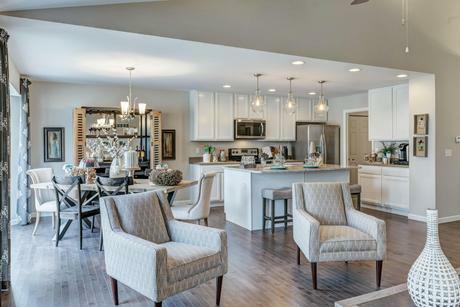 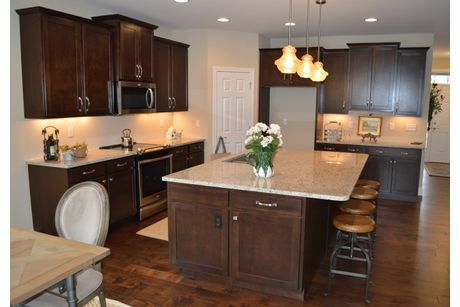 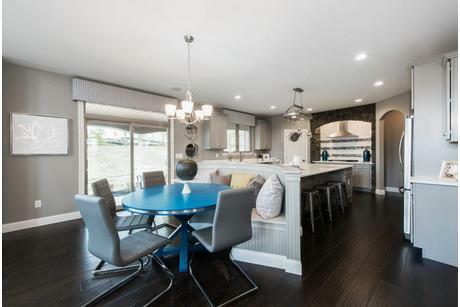 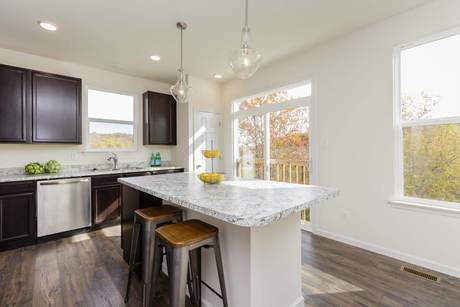 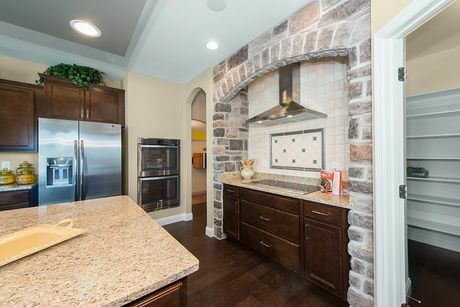 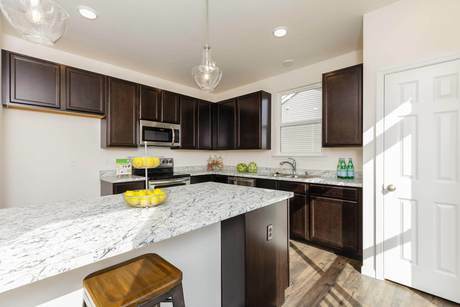 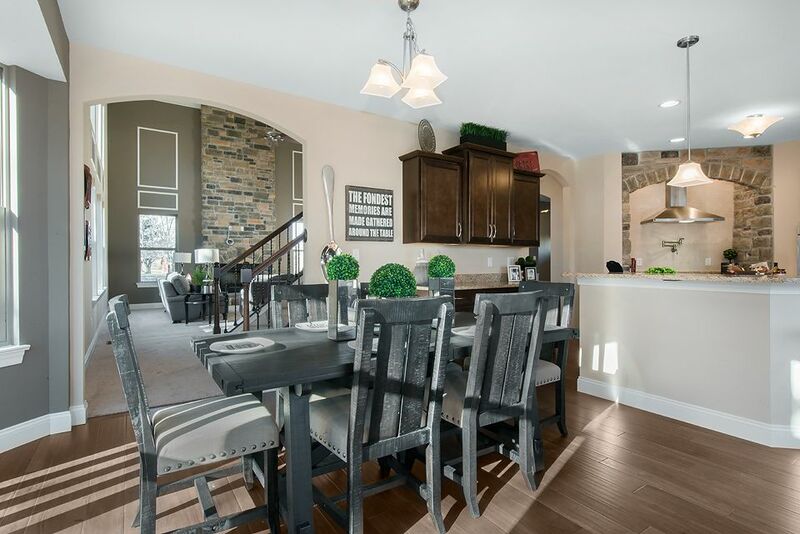 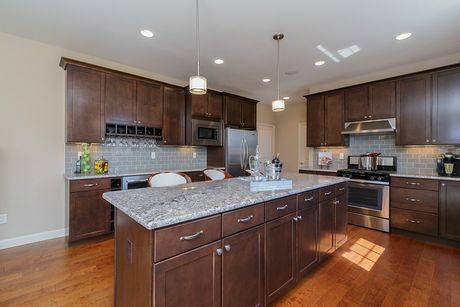 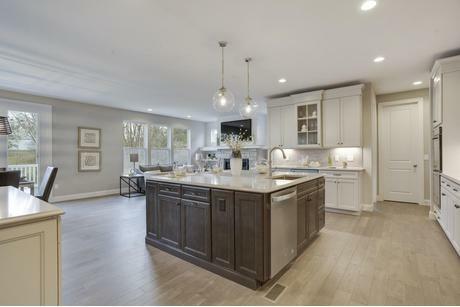 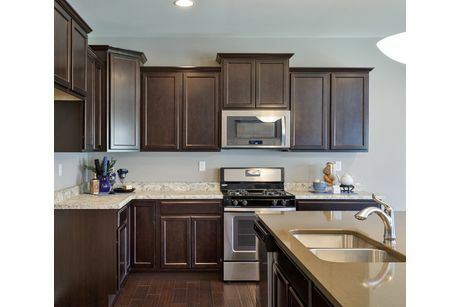 The new homes in the 63025 zip code feature open kitchens that remain connected to the rest of the entertaining space. 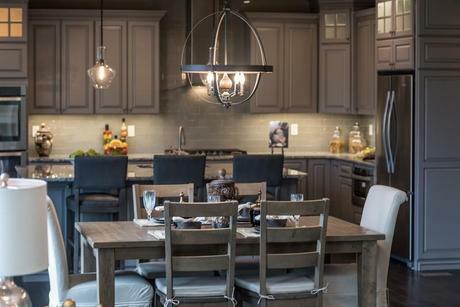 You can explore these kitchens and get general ideas for modern kitchen design, as well as finding specific kitchen island and backsplash ideas. 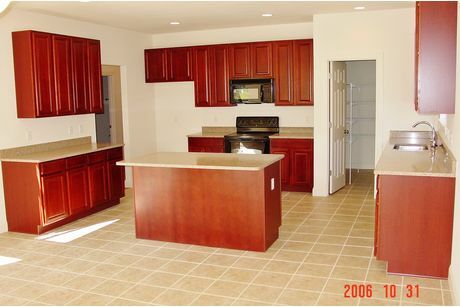 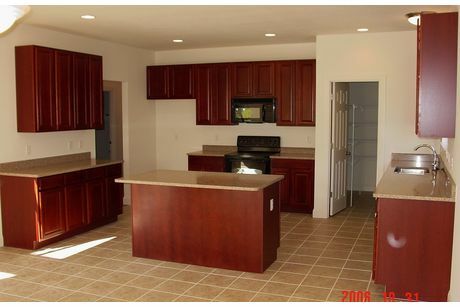 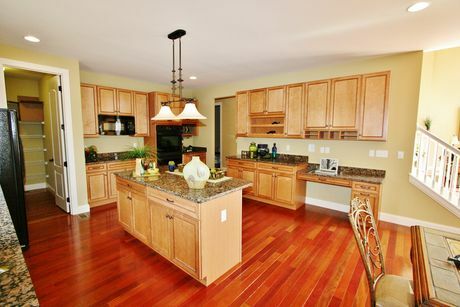 As you scroll through these beautiful kitchens on HomLuv, be sure to rate and save the spaces you love the most. 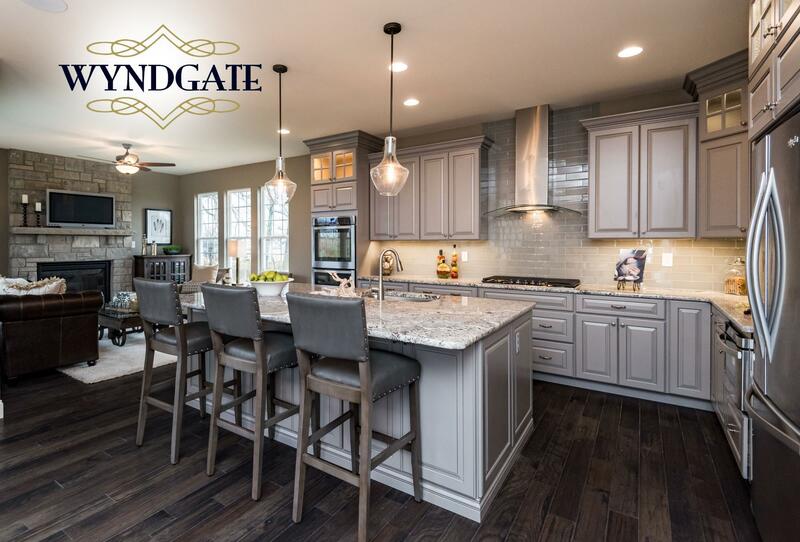 Doing so ensures you receive search results tailored to your style and needs, and helps create a customized list of home plans that have the features you want in your dream home.